Old spice pure sport deo stick is gives you a long lasting fragrance. 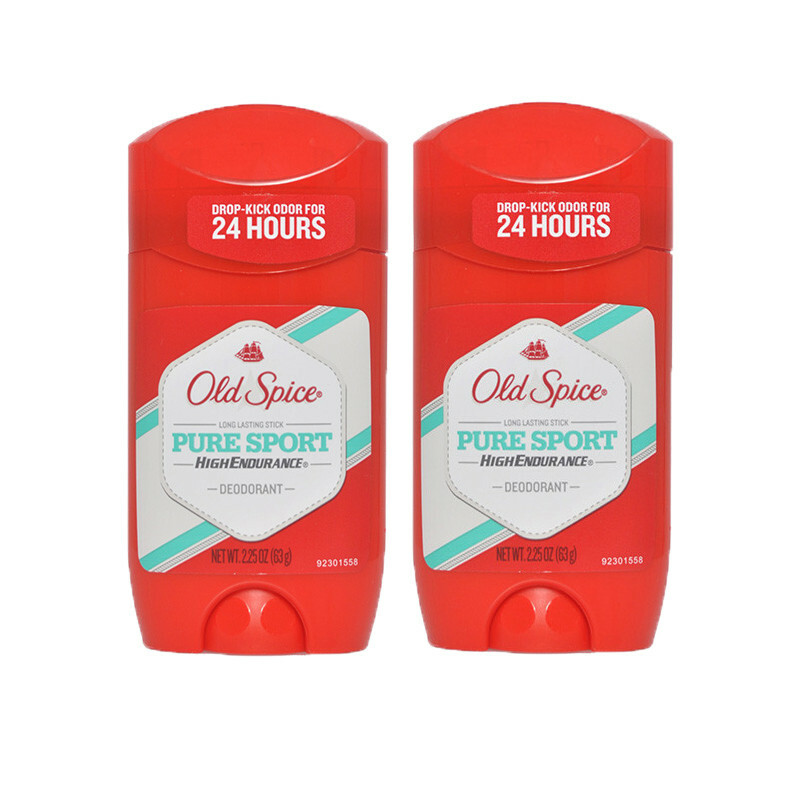 Old Spice Pure Sport High Enduorance Deodorant Description: Old Spice High Endurance Deodorant Contains Odor Fighting Ingredients Which Deliver A Fresh, Clean Scent And Long Lasting Odor Protection. 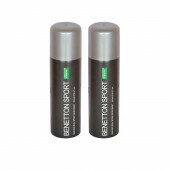 ; Contains Odor Fighting Ingredients; Fresh, Clean Scent; Long Lasting Odor Protection.